ACTED has been present in Thailand since 2013, with a coordination office in Bangkok. 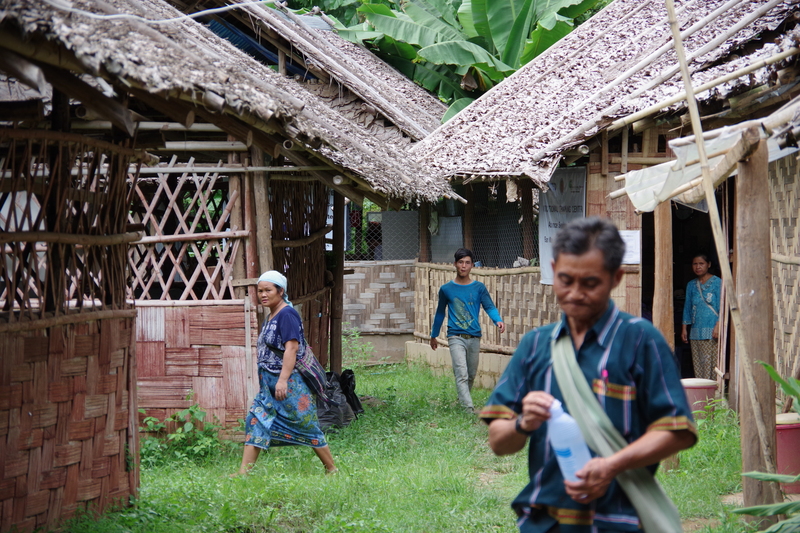 In the field, the teams respond to the needs of refugee populations and work to improve their living conditions. 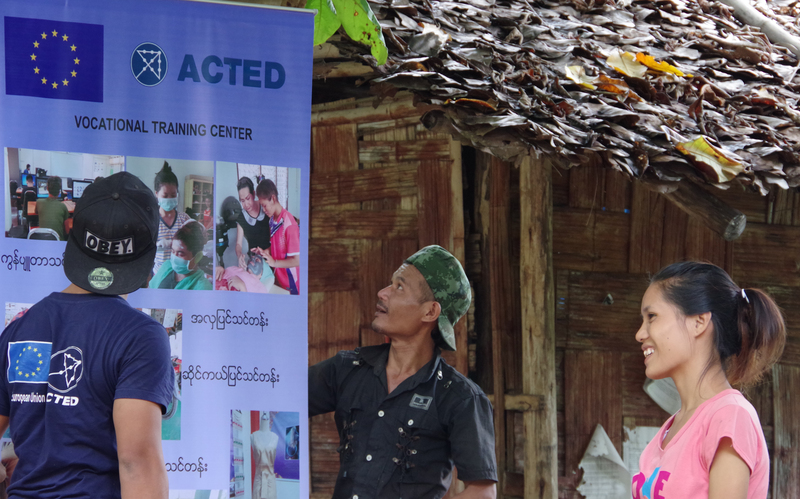 ACTED's activities focus, in particular, on learning and vocational training activities as well as on strengthening cross-border cooperation in order to find sustainable solutions for the most vulnerable populations in the country. Despite a notable economic growth in Thailand over the recent years, wealth inequalities are widening and basic services do not always reach rural or remote communities. Thailand is also facing an ongoing conflict between the State and armed groups in the deep-South of the country. 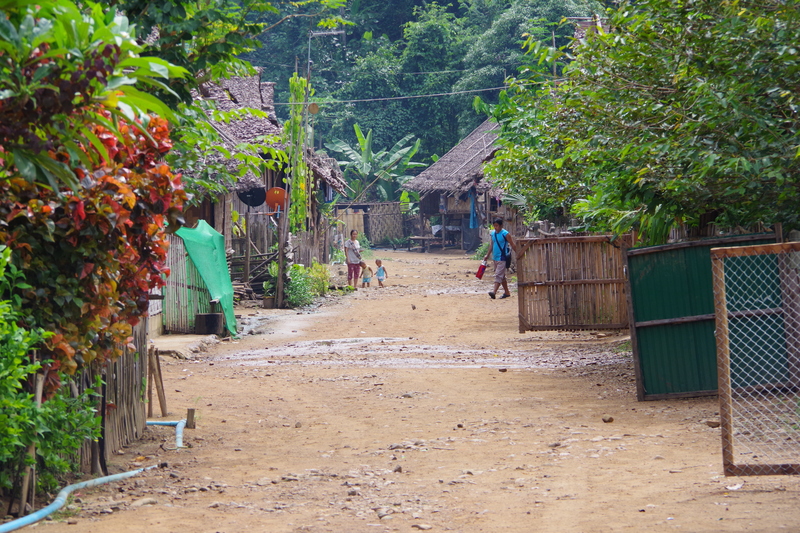 Even with a relative stabilization of hostilities in Myanmar’s neighbouring provinces, the country still hosts nearly 100,000 people living in 9 refugee camps along the border. In addition, 90,000 refugees have been resettled to 13 different countries since 2015. 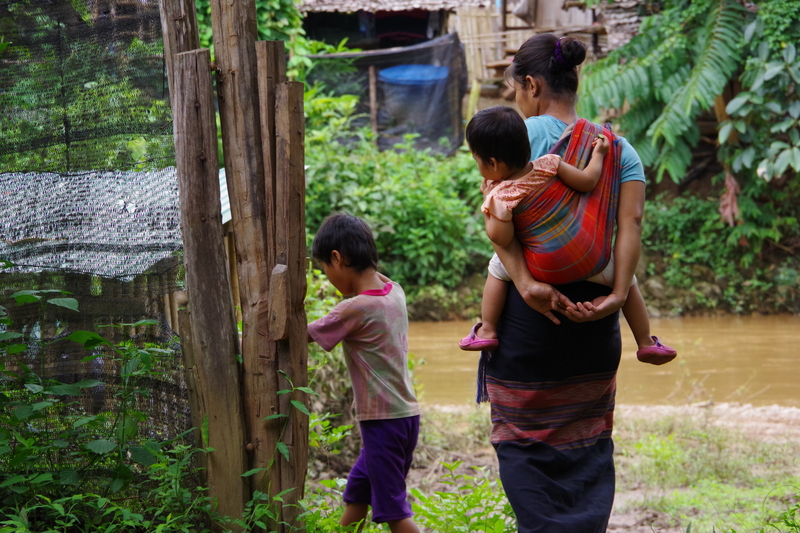 Refugees, coming from Myanmar, are mainly Karen (83%), Karenni (10%), and Burmese (4%). 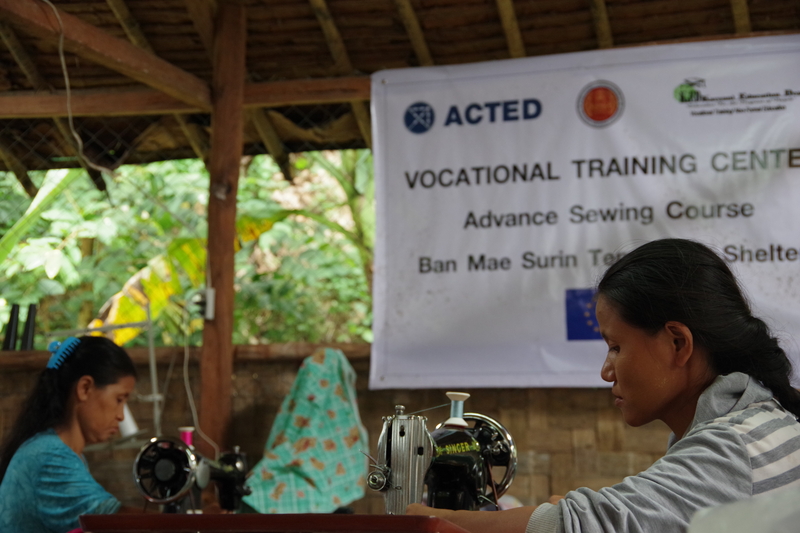 Since 2013, ACTED has been providing vocational training opportunities for refugees in Ban Mae Nai Soi and Ban Mae Surin to help them rebuild their lives outside the camps. 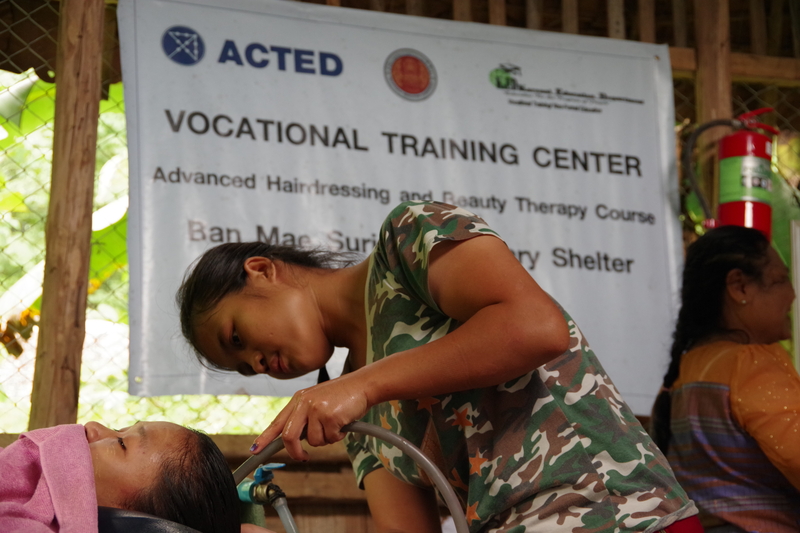 These vocational training courses are complemented by practical learnings, including communication and decision-making skills, as well as counselling and information on the current situation in Myanmar. Refugees also have the opportunity of further improve their skills, gain experience through field internships and to receive support for starting their own businesses inside the camps. 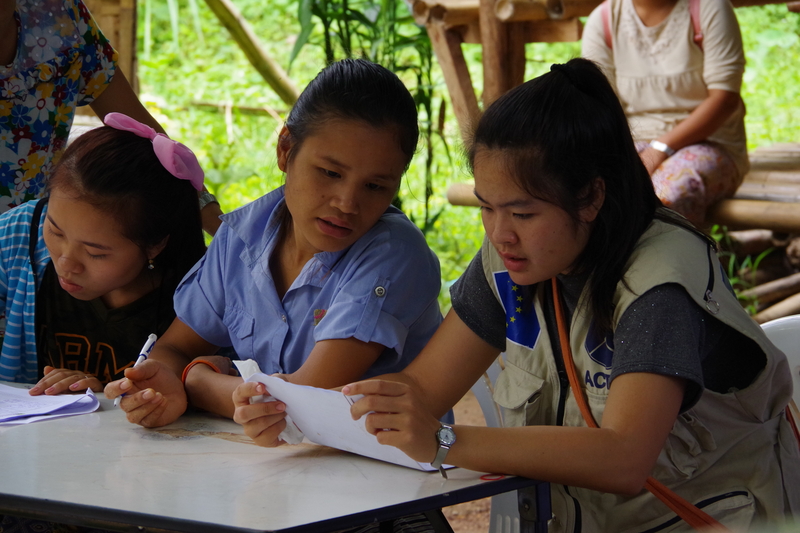 ACTED is a member of The Committee for Coordination of Services to Displaced Persons in Thailand (CCSDPT), formed in 1975 as a communications network for non-governmental organizations.  The committee meet on a regular basis to exchange information and to discuss their work. CCSDPT coordinated their efforts and assisted in representing the membership’s interests to the Royal Thai Government, international organizations and embassies. Aenean tempus leo elementum ut non massa elit.